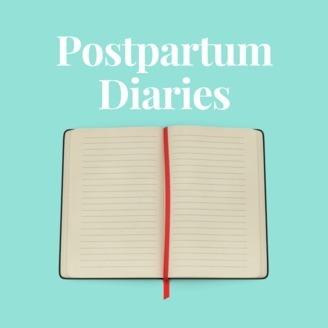 The Postpartum Diaries are conversations with professionals and mamas on all things motherhood. 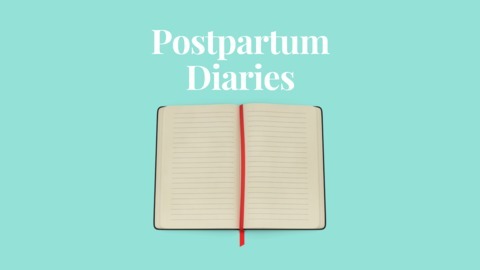 We're going to talk about every aspect of the postpartum period with baby in arms from the highs to the lows - to create community, awareness and support through stories, education and professional insight. What is Mother Roasting? The cultural practices of Mother Roasting varies slightly but ultimately provides warmth and nourishment of a mother after labor. The practices, the benefits, what rituals go with it, and who can practice it are covered in this episode.